SMB - Surface Marker Buoy of perfect visibility. The SMB must be visible at a long distance. The bright color of the xDEEP buoy is clearly visible even during unfavorable weather conditions and complies with the requirements of the maritime visibility standards. 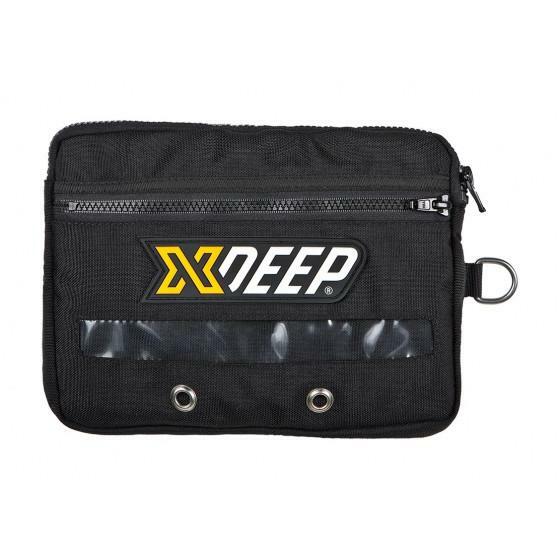 The xDEEP SMB is equipped with a special 3M Scotchlite reflective tape with SOLAS maritime visibility certificate. In emergency situations, you may need to have an additional source of buoyancy which will help you or any other diver remain surfaced. 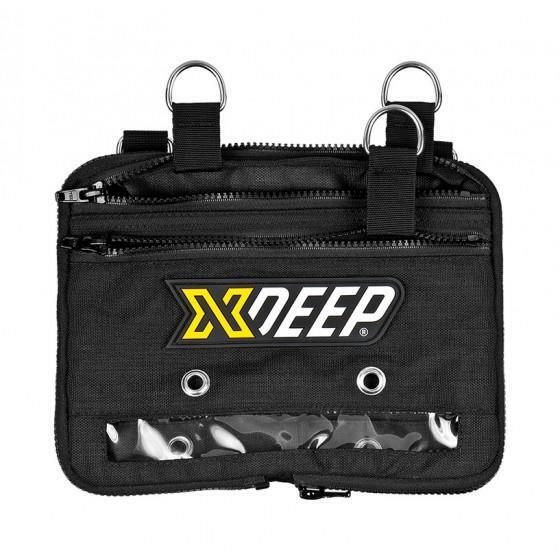 The xDEEP SMB can be converted in a few seconds into an emergency source of buoyancy by clipping its ends together with a double-ended snap hook. SMB with place for message. In the upper part of the SMB, there is a transparent holder where you can put the chemical light or a paper with information for the surface support team. It is a perfect solution when you want to pass a message that you need something, while staying at the deco stop. 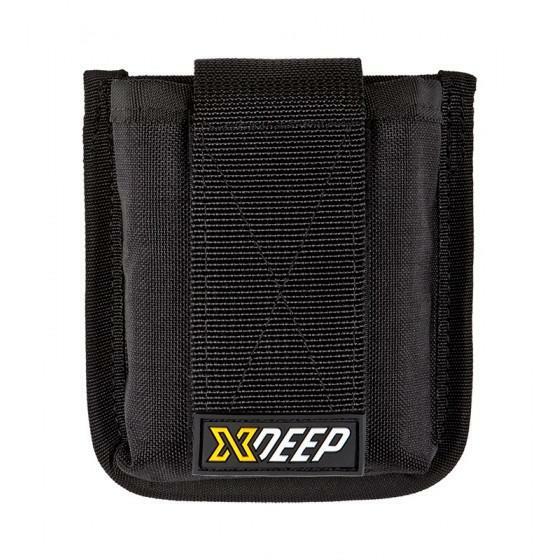 The lower loop in the xDEEP SMB was made in such a way so as to maintain its round shape which makes it easier to move the reel or to clip the double-ended snap hook together. 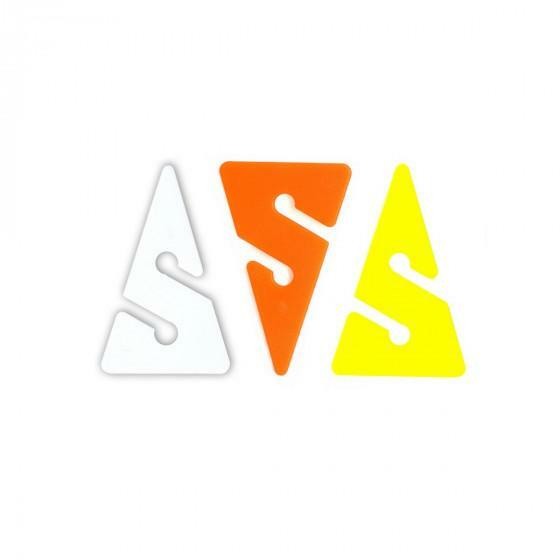 This apparently small change is a huge convenience and speeds up the deployment of the buoy especially when you do it in poor visibility conditions. We did not use a fixed snap hook on purpose so that in case of the damage of its spring you do not have to unstitch the buoy to replace it. Top quality fabric from the USA. The xDEEP buoy is made of high quality fabric, Nylon 240 dTEX, made in the USA and destined for application in maritime signalling equipment and life jackets. In the production we applied a special colouring process making the material more resistant to colour-fading due to salty water.